"Jazzin’ Things UP!" is a new show in listing only because the music has always been apart of Kelli’s career and performances. However, the Swing Queen decided to dedicate a show completely to this iconic American music legacy as she showcases her recordings, recognition and acknowledgements from major music industry organizations, The concert / show chronicles "Jazz" southern birth and its decade of popularity with the fad of flappers and raccoon coats known as the "Roarin’ 20‘s", or the "Jazz Age". In a magnificent story line Kelli takes her audience on a trip cross country telling the wonderful history of Jazz from its inception in the cotton field of the south and from Vaudeville to Ol’ Blue Eye and the Rat Pack. She salutes the creators and performers; Armstrong, the Duke, the Count, the King of Jazz, the Jazz Singer, the King of Swing and a Las Vegas Icon known as the King of the Lounge Acts. You will hear how a Vaudeville brother team came up with the term, Jazz and of its original spelling (Jass). The Queen of Swing has been apart of the Pop/Jazz scene since her first CD but maybe not a full fledged member as her career has crossed many boundaries being recognized, charting and listed in publications around the world in multiple genres: Blues, Jazz, Rock-a-Billy, R&B and Western Swing. 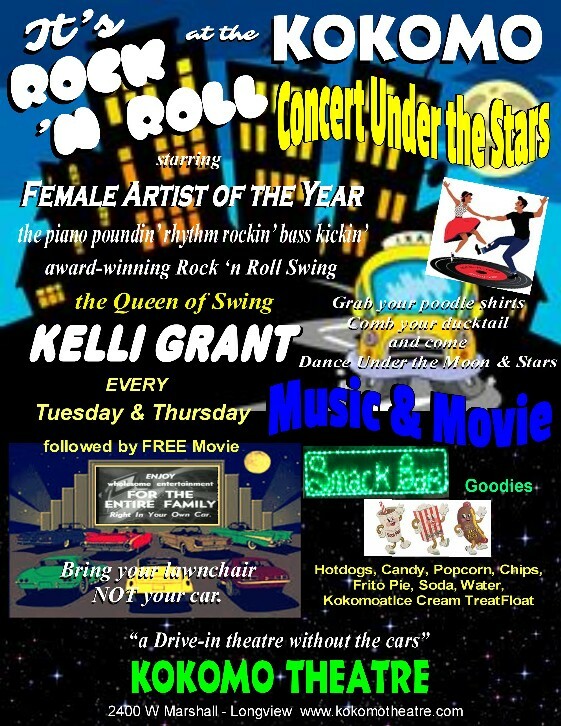 Show features tunes from Kelli's CD’s: Swing ‘n Blues, Kelli Grant, Softer Side of Swing, Blues to Me! and Swing-a-Billy. Kelli’s career began on Warner Bros. German label, Eagle Records with the release of her self-titled CD which consisted of Pop/Jazz standards charting #4 in Belgium. The CD was released only in Europe but was re-released many years later in the states as, "Softer Side of Swing" with 4 new songs added. This new CD was one of only 36 placed in consideration by the Grammy® reviewing board for "Best Traditional Pop Vocal Album"; however, not nominated as others names on the list were: Tony Bennett, Michael Buble’, Keely Smith, Ann-Margret, Carly Simon … just to name a few. One of the new tunes added to the CD was her own, "If You Were the One" which was placed by the Grammy® reviewing board for consideration for "Best Female Pop Vocal Performance" which once was not nominated And ... once again names included: Mariah Carey. Rihanna, Jennifer Lopez, Barbra Streisand, Kelly Clarkson, Carole King and so forth … odds were not in her favor for a nomination. However, what a wonderful compliment to her talents to be on the list in the same category as these legends? The CD did achieved a #10 hit, "Jersey Bounce" but more importantly established Kelli as a gifted Singer. 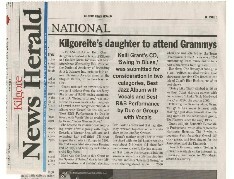 The "Swing ‘n Blues" CD also gained a listing by the Grammy® reviewing board in consideration for "Best Jazz Album" and another of Kelli’s originals, "Loose Woman Blues" for consideration in "Best R&B Performance by Duo or Group with Vocals". The CD showcased her band, "The Swing Kings" which was comprised mostly of "Former Texas Playboys". Kelli would laugh stating all we do is change hats, from Cowboy to Fedora. These guys can play any and all kinds music were apart of her show, "Swingin’ the Blues" based on the album title. We performed in casino’s and I was apart of the Texas Touring Roster appearing in performing arts theaters around the state with subsidized funding by the National Endowment for the Arts. 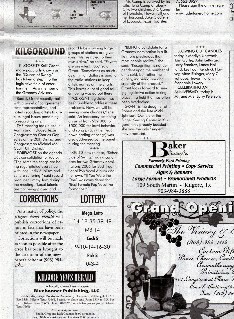 Kelli was inducted into the "World Who’s Who of Jazz Cabaret Singers" by the Federation of American Musicians, New York. NY and is listed among the top Jazz albums at, www.AllMusic.com with credit reference, Henri Woode. 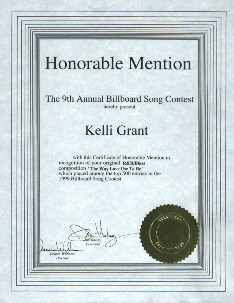 She was also awarded a Billboard Songwriters "Honorable Mention" for her R&B original, "The Way Love Use to Be". 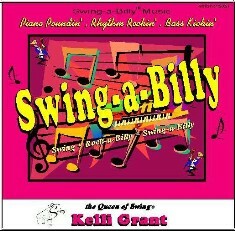 However, the CD that really captures and showcases all of Kelli’s true talents; not only as a gifted Singer, but also as a wonderful songwriter and musician is her most recent, "Swing-a-Billy". It is in, her opinion the best she has ever done and is the crowning factor as it establishes, as Grant states, "What I have wanted for many years. To be recognized as a creative artists with a very unique and charismatic musical style … unlike another other artist on the market I’ve heard. 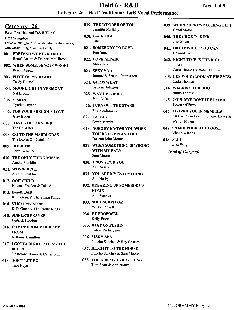 The CD demonstrates the reason for the title, "the Queen of Swing™" as tagged by R&B. Rock-a-Billy legend, Carl Perkins." The title cut, "Swing-a-Billy" hit the #1 spot in January, 2019, with her signature song, "the Queen of Swing" #2 in December 2018. Another original hit from the CD, "Don’t Mess With Me" went #1 February 2018. The inspiration for the song is obviously from her TxDot #1 hit, "Don’t Mess with Texas". However; Kelli says, "It’s a different storyline but basically has the same message." The title cut is an autobiography of her career; to date the CD has had 3 top 10 singles and 2 - #1 hits on independent and international charts. 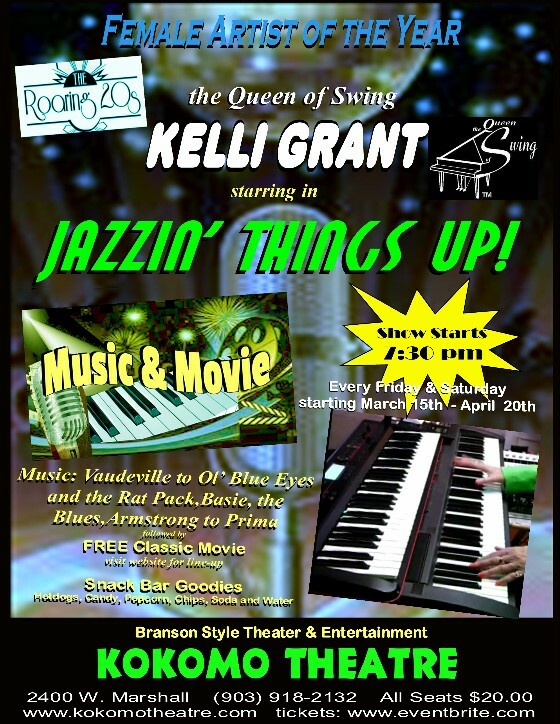 Kelli will be performing "Jazzin’ Things Up!" every Friday and Saturday at 7:30pm from March 15 th thru April 20 th at the Kokomo Theatre, 2400 W Marshall, Longview. For more information please visit: www.kokomotheatre.com or call/text (903) 918-2132. Tickets are available at the door or online at www.eventbrite.com or www.goldstar.com with all seats $20.00. Limited seating please make your reservations early.